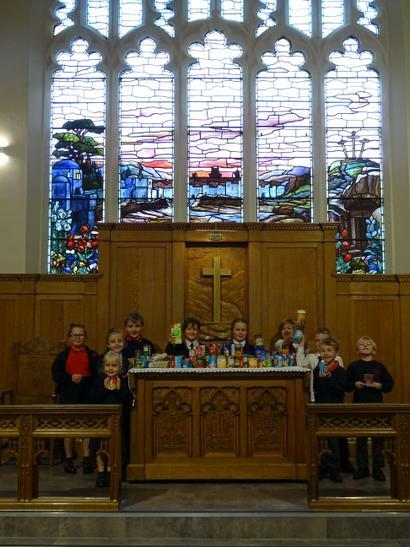 What a lovely worship we enjoyed in the church! 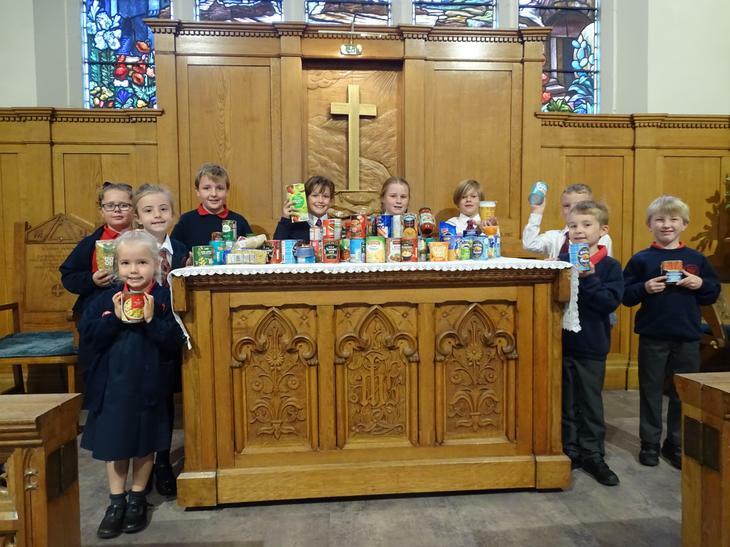 Thank you so much for your kindness and generosity in bringing many gifts of food for Southport's Food Bank. 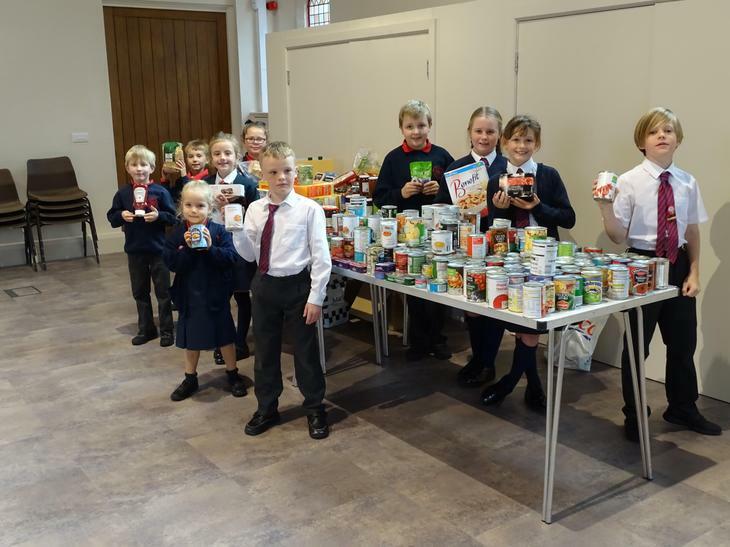 The children's singing was very uplifting and the thoughts and prayers from our Christian Ethos group encapsulated the Christian values of love and compassion. 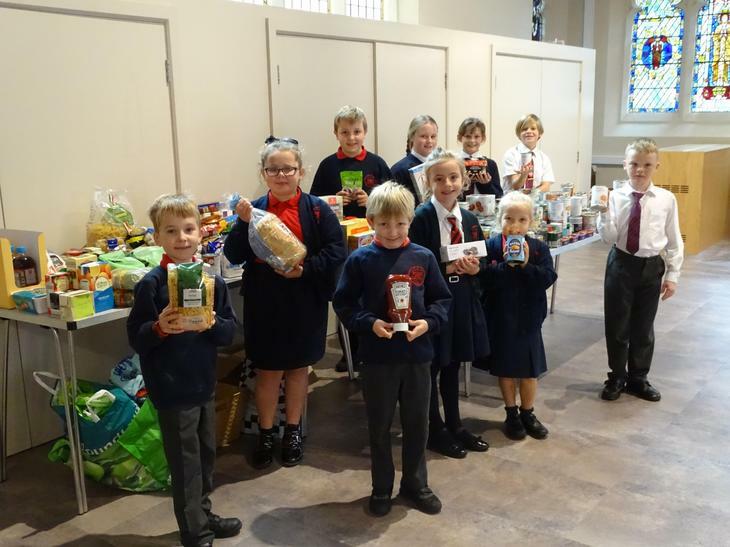 We look forward to combining our gifts with those from St John's congregation and giving them to those in need.